Who Among You Is Surprised? I&apos;m not sure how anyone could have missed this one coming, but apparently it is news at Bloomberg. True, things look bad for hedge fund lampreys, but there is still time to repurpose the real estate once used to house in audacious style, those hedge funds that once enjoyed annoying levels of success. Personally, we think that a former trading floor would make a wonderful viewing room for a funeral home. And what childcare facility wouldn&apos;t have its reception area improved with a large salt-water tank complete with three species of shark prowling around the glass enclosure ceaselessly? Office rents in Mayfair and St. James&apos;s, the London districts with Europe&apos;s biggest concentration of hedge funds, are falling for the first time since 2005 as the alternative investment industry has its worst year in two decades. 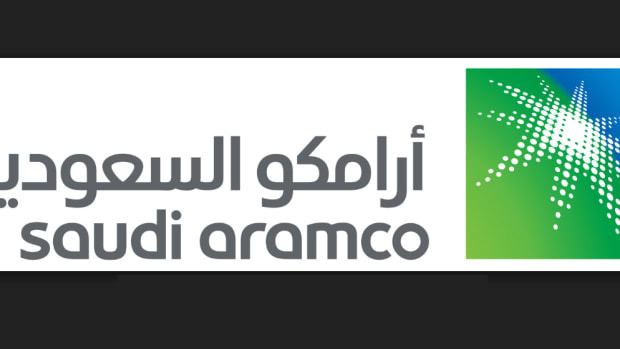 So The Saudi Aramco IPO Might Never Happen - Who's Surprised? The "crude" vagaries of geopolitics. Are You More At Home Among Crossfit Enthusiasts Than Hedge Fund Professionals?